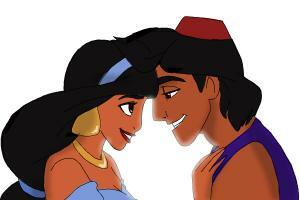 Jasmine, from Aladin is the sixth official princess of Disney, but the first of Arabic heritage. Jasmine is much appreciated for her stunning beauty, and little girls have always wanted to try a hand at sketching a figure of her by themselves. 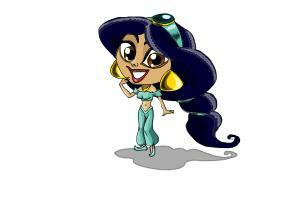 This tutorial covers just that so that you get to learn How to draw Jasmine with the minimum complications. 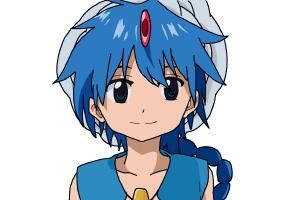 Jasmine dreams of a life filled with adventure and is tired of her restricted palace life. 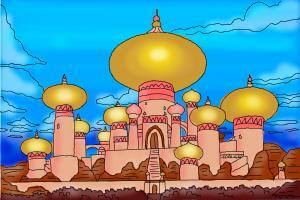 Learn How to draw Jasmine and set her world free!